Round two! 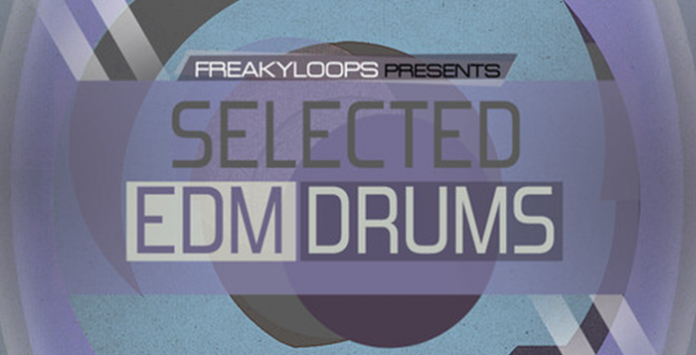 We are here with second part of “Freaky Loops Selected” series with “EDM Drums” from the house of Freaky Loops. The selected series presents the best loops & samples from all the previous Freaky Loops releases. All samples in this sample pack are selected from the following Freaky Loops releases, “Be A Pro EDM Producer” and “Festival Drops & EDM Anthems”.